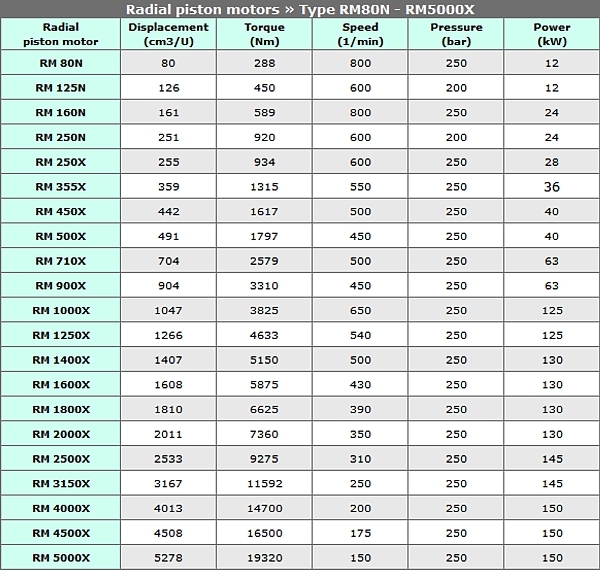 Low speed, high torque (LSHT) hydraulic piston motors in addition to the range of hydraulic gear motors. 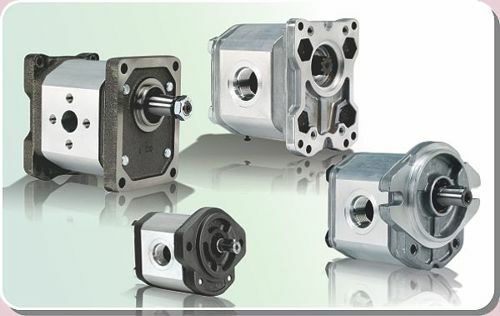 Gear motors and gear pumps with overall efficiencies above 90%. The product range is available in a wide range of mounting flanges and port sizes, to meet European and international standards including SAE and DIN. 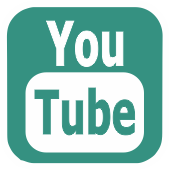 » Link to further information and technical specification catalogues. 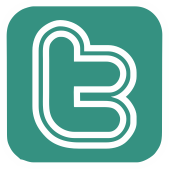 » up to 50 rotational direction changes per second. » total efficiency up to 96%. 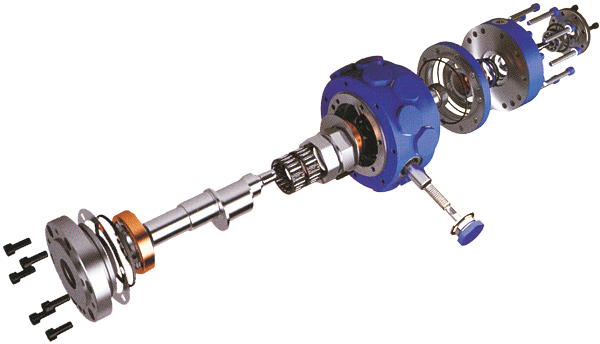 » shaft end can be subjected to high radial and axial forces. » only very few moving parts in the rotating group. » extremely low moment of inertia. » instrument shaft may be fitted. » low leakage-built in wear compensation. » suitable for use with fire resistant fluids. » small ports are B.S.P. type G threads according to ISO 22811. » full torque available over complete speed range. 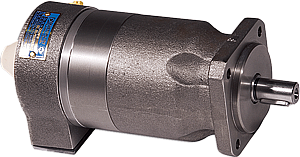 » no counter-pressure necessary when operated as a motor. » suitable for use as pumps with boosted system. » eminently suitable for control systems. » control of feed and discharge possible. » may be operated in parallel. 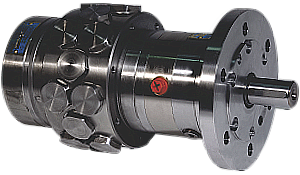 These hydraulic piston motors have a high starting torque, ideal for instance, for safe operation of the heavy gates on the material lock in a nuclear power plant or to hand over the weighty coils in a rolling mill. Due to the low amount of revolving mass, the rotational direction can be quickly changed a feature very important in many test benches; when performing vibration tests on motorcycle forks or when testing the adjustment of wing flaps on aircraft. The components can perform up to 50 rotational direction changes per second. 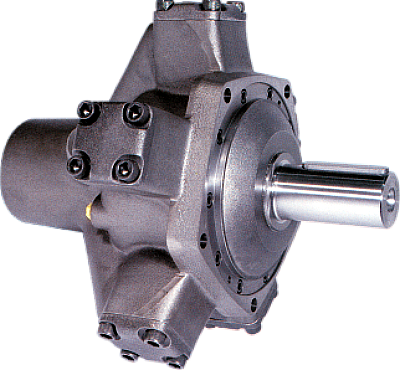 An exact adherence to the specified rotational speed profile is of essential importance for many fields of application of hydraulic motors. Here is a new generation of motors, for which a significantly improved constancy of rotational speed is achieved compared to conventional motors. » Available in a new High Precision version. Use as standard for stable speeds significantly less than 1rpm. » Also available with servo regulation to give the ultimate in low speed performance. » Precision drives ideally suited to test rig applications where accurate speed regulation is critical. » Motor and brake combinations. 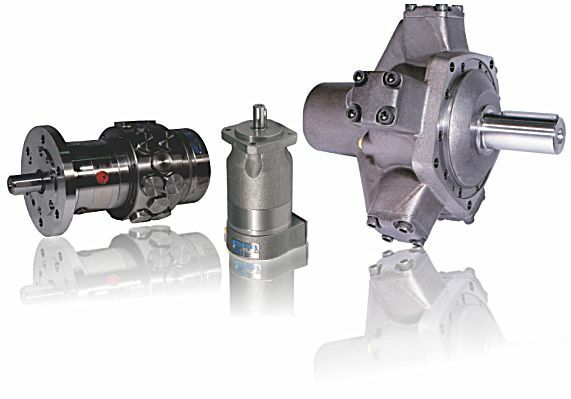 » Geared motors; gear motor and brake combinations. » Tachometer and other measuring attachments. » Direct valve assembly possible. » Connection SAE J 518 high pressure (type: A1). 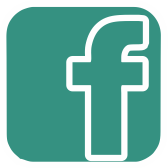 » Special models for HFB and HFC non-flammable fluids. Design modifications in the flow control inside the motor as well as in the arrangement of the pistons have led to significant improvement of the constancy of the rotational speed. In addition, the speed range was clearly extended downwards. For the standard motor which is already precise in competitive comparison, the ability to run is ensured for a minimum speed of 5 min-1. The high precision motor can achieve speeds of significantly less than 1min-1 with already good constancy of speed in unregulated operation. The maximum speed is still up to 2000 min-1, depending on the motor size.